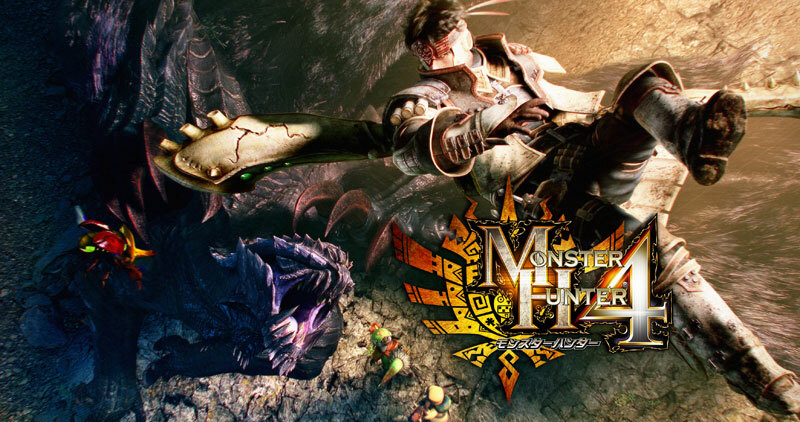 Struggling Capcom reported its financial results today for the period ending September 30, and has experienced a sizable increase in sales as a result of Monster Hunter 4’s enormous launch figures. The company’s net sales shot up to to 53,234 million yen, increasing 16.9%, while operating income rose 15.2%. In addition to the huge numbers from Monster Hunter 4, which is helping the Monster Hunter series close in on Mega Man in overall units sold, Capcom revealed that Resident Evil Revelations and Phoenix Wright: Ace Attorney – Dual Destinies met their projected goals. The Monster Hunter 4 launch found Japanese gamers lined up in droves to purchase the title, and the game reached 3 million units shipped by the middle of October. The news of Capcom’s rising sales figures comes soon after Capcom Europe experienced large cuts to its staff, so it remains to be seen whether the current boost will help the struggling company to find its footing again. A European Monster Hunter 4 launch would certainly help. Now bring it to the west. No more articles on MH unless it is telling us we are getting it… I can’t take the teasing. NINTENDO! this beautiful company made CAPCOM viable again :). Huzzah! Ace Attorney 6 please!